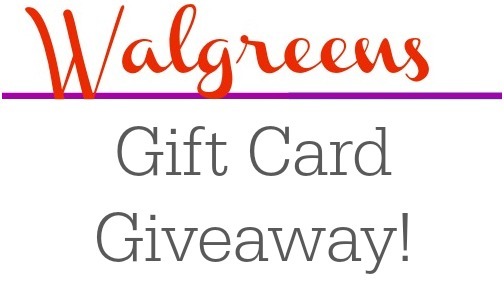 Walgreens is giving away some money to you guys to celebrate summer! 2 Southern Savers readers are going to win a $50 Walgreens gift card. Leave a comment below telling me your favorite Ben & Jerry’s flavor. This giveaway is sponsored by Walgreens, but all opinions are 100% my own.